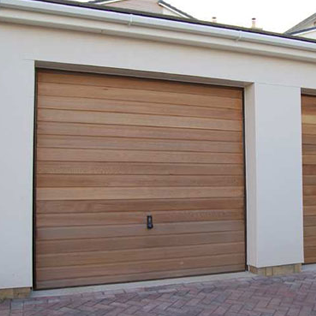 Here at Garage Doors Durham, we have over 25 years experience of supplying and fitting quality garage doors across the city and the wider County Durham area. 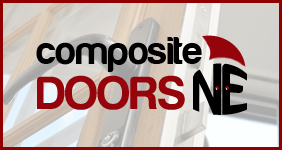 With a vast range of doors to choose from to suit all budgets and tastes, each one is installed by our dedicated team of local technicians, all of whom are friendly, experienced and dedicated to providing you with the very best service. We’re not here just to sell you a garage door. Our aim is to listen to your needs, understand your requirements and supply you with a solution that perfectly fits your situation in terms of security, style and budget. We’ve been in this business for over 25 years, and in that time we’ve seen many of our competitors come and go. Our longevity has been thanks to our ongoing commitment to providing our customers with transparent and independent advice, recommending suitable and quality products that meet every one of their needs and giving each customer outstanding customer and after sales service. It’s because of this, a large part of our business comes from recommendations and referrals. 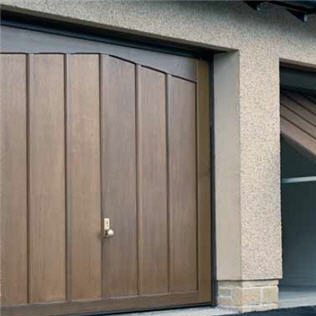 When you buy a garage door from Garage Doors Durham, you can rest assured you’re getting a top quality product. 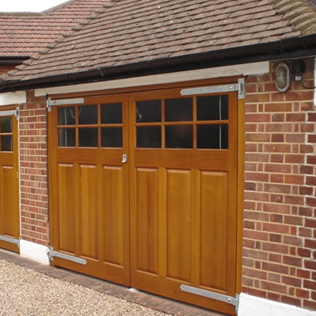 But you’ll also benefit from something just as important, installation by experienced and qualified garage door technicians. This is essential, as if your door is not fitted correctly, you will not be benefiting from it fully in terms of things like security, insulation and style. 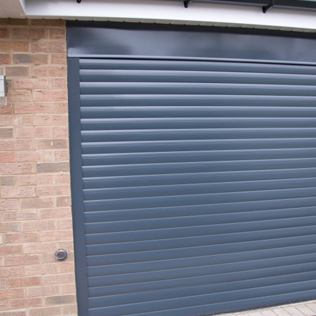 Our installation team is based locally, which means they’re flexible and we can work around you to fit your new garage door at a time and date to suit you. Best of all, they’re friendly and knowledgeable too, which means once your garage door is installed, they’ll spend the time showing you what you need to know to make sure you can use it confidently and with ease. If you have any questions at a later date, give us a call. We’re always happy to help! We don’t just supply and install garage doors, we repair them too. So if you’re having problems with your garage door and want help from garage door experts in Durham, give us a call. 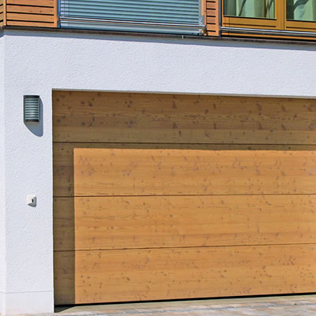 Whatever the problem, whether you have a leaning door, problems with the lock, wires or a rotting timber frame, we can help repair your garage door to the very highest of industry standards. You’ll be shocked at how little this can actually cost you! 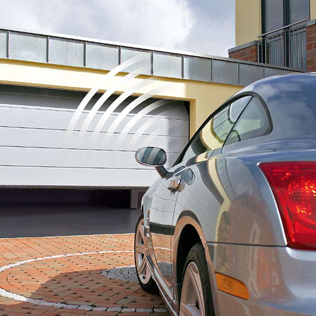 So if you’re looking for a new garage door or need your current one repairing, get in touch now and let Durham Garage Doors assist you.